Normal life was paralyzed across East Siang district of Arunachal Pradesh due to heavy and intermittent rainfall that lashed the district since Sunday. The rains, which started on Sunday evening, turned torrential on Monday midnight, disrupting normal life and adversely affecting business activities on the eve of Kali Puja and Diwali. The heavy downpour also led to water-logging at several locations, and damaged Rabi crops in the region. 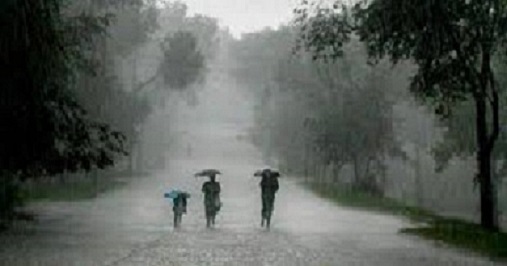 The region recorded deficit rainfall during monsoon this year but witnessed sufficient rainfall during mid-autumn. Rain also affected adjoining areas of Dhemaji area of Assam.